Apply a simple word association to the following phrase: ‘US Open’ and what is it that immediately springs to mind? Any shortlist of responses will no doubt include the word ‘rough’, perhaps ‘thick’ rough. Images of corridor-width fairways, callisthenic manoeuvres from the world’s best to advance a ball from rough no further than they could throw it and a prevalence of numbers on scoreboards with + signs in front of them are other possibilities. If your word association and the images conjured included all of the above, you’re not going to believe your eyes this month. And if your memory extends back to the past two US Opens at Pinehurst’s venerable No. 2 course in 1999 and 2005, once again, you won’t believe the transformation that has occurred when the 2014 contest rolls around. If you believe this is just a one-off exercise and the powers that be at the USGA will quickly come to their senses, you’re not going to believe your eyes next year – when the championship travels to the windswept, coastal ‘links’ of Chambers Bay south of Seattle. However, that’s for next year. 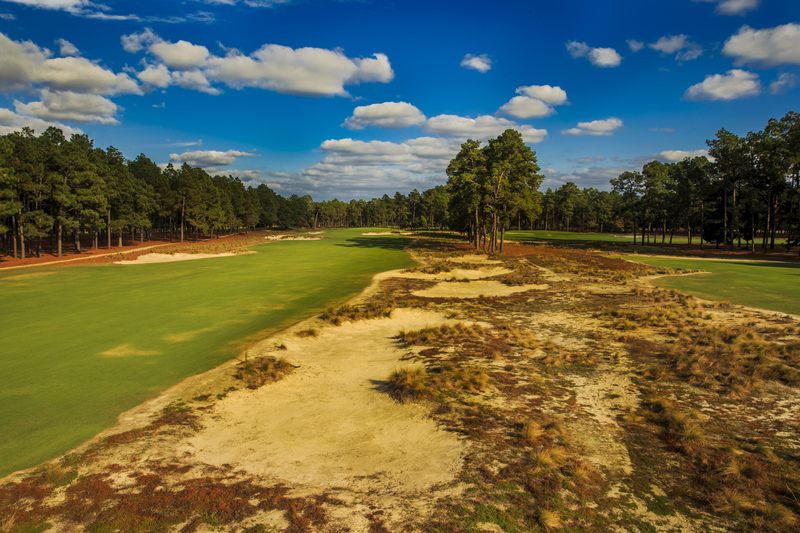 For the moment, our focus is on one of American golf’s national treasures in Pinehurst No. 2 in North Carolina. Do you remember the late Payne Stewart in 1999, holing an 18-footer on the final green to hold off Phil Mickelson to win his 2nd national Open by a single stroke? And who could forget the image of Stewart following the putt into the hole, with a balletic fist thrust that is captured in a commemorative statue by the clubhouse? In the drizzly final-round conditions, it was memorable that the sartorially elegant Stewart decided to eschew fashion for practicality and tore the sleeves out of his rain jacket early in the round. The revered Donald Ross layout that Stewart, Mickelson and 23-year old Tiger Woods (who finished T3rd in ’99) faced that year was set up in ‘typical’ USGA fashion. Par-fives turned into fours, choking wall-to-wall Bermuda rough made even more unplayable by the wet conditions and a dearth of red numbers on the board, as players hit and hoped to find the slivers of short grass and gulped in trepidation if anything strayed even marginally. Michael Campbell’s triumph in 2005 was much of the same but what a difference a decade makes. Not only has the golf course been transformed by Bill Coore and Ben Crenshaw, who esteemed it an honour to be entrusted with the opportunity to restore the course to its earlier characteristics, but so too the philosophy of the USGA and the path it wants to take in presentation and agronomy of golf courses into the future. The 12-month Coore Crenshaw undertaking was completed in early 2011 and was as significant as it has been dramatic. Every fairway was widened by as much as half, all rough was removed with just two heights of grass established – ‘greens and everything else’, 26 acres of turf was removed to uncover the course’s original sandy floor, natural wire grass areas were planted while bunkers were either removed or restored, based on aerial images of the course from over 70 years ago. Of course, with any modern renovation, new tees were added to stretch the championship course by more than 300 yards (273m) to 7565 yards (6808m). Most interestingly, 650 irrigation sprinkler heads were removed and a centreline irrigation system was restored. 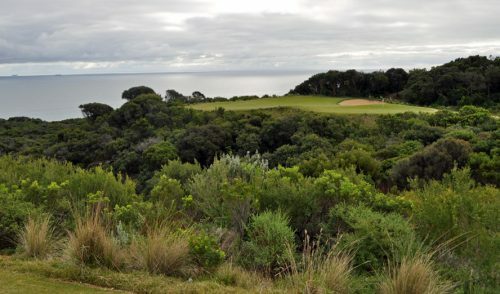 The later decision, to irrigate fairways and greens only – the centre of the golf course – while leaving the surrounds to naturally adapt, has restored a more rustic appearance from years gone by in keeping with the surrounding sand hills terrain. The course’s appearance and changed playing characteristics underlines a strong message for the game in general that the USGA committed themselves to promoting four years ago. Four years ago, the USGA announced its intentions to promote more natural-looking golf courses that rely less on artificial ‘modern’ irrigation and maintenance methods. Davis emphasised, not for the first time, that “Maintenance up the middle is a great message for the game,” and the 114th US Open at Pinehurst will be the USGA’s most high profile canvass for that message. It helps their cause too that this Open has ‘historical significance’ written all over it as a now older Mickelson will be bidding for a career Grand Slam of all four major championships with a win at Pinehurst. The intrigue created by the new look to a masterpiece of United States golf, coupled with the prospect of America’s most popular golfer achieving a career-defining moment that will attract global attention, should be enough in most people’s assessment for the USGA to be more than content with this year. Not so. The USGA’s current innovative streak seem to hold no bounds as the eyes of the world will also be trained on not just one, but two United States Open Championships in back-to-back weeks. In a concept proposed, endorsed and announced in 2009, the USGA will host the Opens of the men’s and women’s game over consecutive weeks at Pinehurst No. 2. Davis’ gushing praise for the quality of the women’s game did little to hose down the concerns expressed to him in no uncertain terms when he addressed players at the LPGA Founder’s Cup tournament in Phoenix this March. Although the dual-US Open announcement was made nearly five years ago, the reality of the situation seems to have set in only now – with course conditions being the focal point of player concerns, given the men will play their Open first. Davis has said the scheduling of the men’s Open first up was with agronomical logistics in mind, as the USGA wants the greens to play firmer for the men than the women and that it’s easier to soften the greens from one week to the next than the reverse. Green speeds for both Opens will roll at approximately 11.5 on the Stimpmeter, slower than most Open setups but in keeping with the size and undulation of the green complexes at Pinehurst, and the course will be set up at approximately 7500 yards (6750m) for the men and 6700 yards (6030m) for the women. The course setup will ensure landing areas on most holes will be further down the fairway for the women than the men, which Davis suggests should alleviate the expressed concerns the women had of having to play from fairways riddled with divots from the men’s Open. These US Opens will certainly be unique and absorbing viewing for those with an interest in golf course architecture and strategy and from a pure theatrical perspective, the ‘MickelSlam’ opportunity alone provides the cherry on the cake. This tantalising scenario was set up by the 43-year old’s maiden Open Championship win at Muirfield last year and will justifiably dominate headlines, but what will this architectural masterpiece and radically different USGA setup throw up in terms of contenders this year? Defending champion Justin Rose won at a difficult, more typical USGA setup at Merion in 2013 in a war of attrition that placed a premium on all facets of his game, including his patience. The Merion test also identified challengers of the highest calibre in runners-up Mickelson and Australia’s Jason Day, with soon-to-be PGA Champion Jason Dufner and four-time major winner Ernie Els hot on their heels. Will this year’s more ‘open’ Open aid and abet the cream to rise to the top? Wider fairways may tempt more players into hitting drivers, but this also heightens the risk of good, bad or the downright ugly lies from the waste areas and wire grass should the course play in a firm and fast manner as hoped. It will be of interest to see if the shortlist of potential winners will be expanded or contracted by the course setup and if the USGA’s time-honoured intention of their setup identifying the best player will be affirmed or eroded by such a diversion from their ‘norm’. 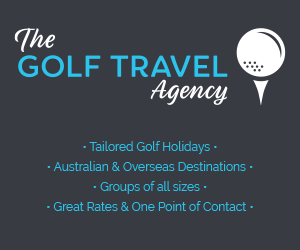 The jury will be out on many points surrounding these championships, particularly from the ‘traditionalists’ who favour the demanding style of golf course the USGA have favoured. 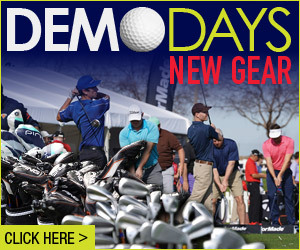 For the other category of ‘traditionalists’ however, they simply cannot wait for the 2014 Open to arrive. 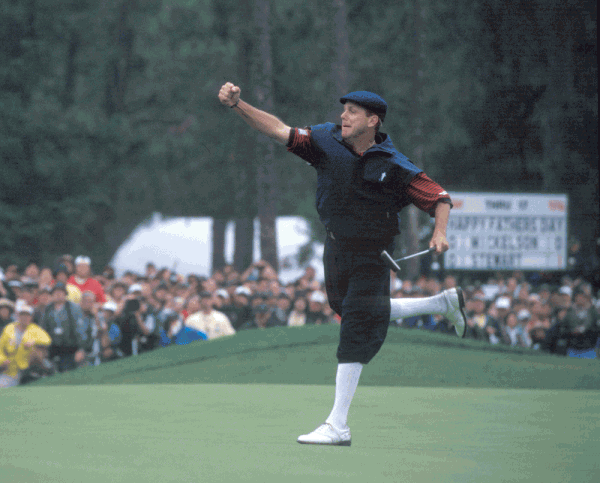 Pinehurst 2014 will be as far from ‘formulaic’ as we’ve seen and in that sense, it’s significant that there was nothing formulaic about a Payne Stewart, nor a Phil Mickelson. Players we’ve been drawn to, admired, been exhilarated by and who brought a point of difference and charisma to the game. These US Opens over a renewed classic in Pinehurst No. 2 promise much of the same. We may not believe our eyes. 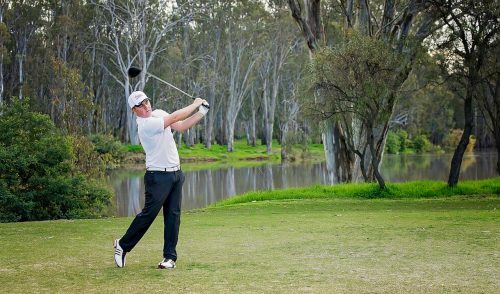 25 Australians teed it up across six courses for the recent US Open Qualifying. It was a top effort from all players with Aaron Baddeley, Robert Allenby, Rod Pampling, Aron Price and Brady Watt all qualifying. Aaron Baddeley will play the US Open for the 9th time. In his previous eight appearances he has made the cut twice with his best finish being a T13 in 2007. Robert Allenby will play the US Open for the 11th time. In his previous 10 appearance he has made the cut eight times with his best finish being a T7 in 2004. Rod Pampling will play the US Open for the 8th time. In his previous seven appearances he had made the cut three times with his best finish being T14 in 2008. The 2014 US Open will be Aron Price’s Major debut. 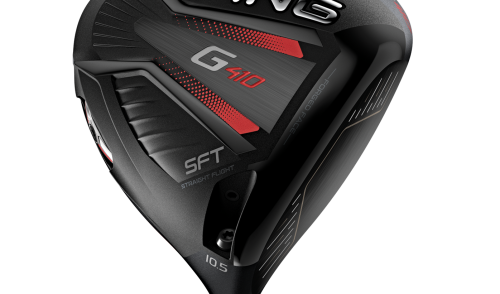 He was exempt into Sectional Qualifying for the US Open by being inside the top-500 on the Official World Golf Rankings. 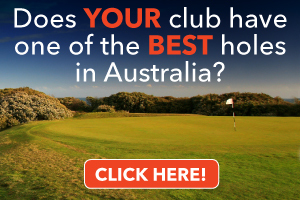 Prior to coming home to Australia for the 2013 PGA Tour of Australasia summer of golf Price was ranked outside the top-700. His win at the Gloria Jean’s Coffees NSW Open he earned 6 world rankings points. He also picked up points with his T7 finish at the Talisker Masters and T22 finish at the Australian PGA Championship. By the end of the summer he was ranked 481st on the OWGR. Rookie Professional Brady Watt will also make his Major debut at the US Open. He survived a five man playoff for just two positions at his Sectional Qualifying. He birdied the first playoff hole to book his place at Pinehurst. 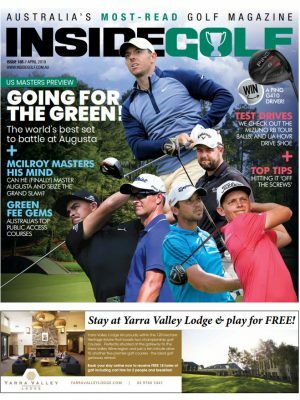 The Australian contingent at the US Open swells to 11 with the five qualifiers joining Adam Scott, Jason Day, John Senden, Matt Jones, Geoff Ogilvy and Oliver Goss (am) at Pinehurst.